In today’s busy world it is almost impossible to find quiet time. If you like to sleep in, you may be too rushed to take time for yourself. You need to shower, get breakfast ready, dress, make sure lunches and backpacks are ready to go, and then try to make it to work on time. The best time for me is in the early morning while my husband is still sleeping. 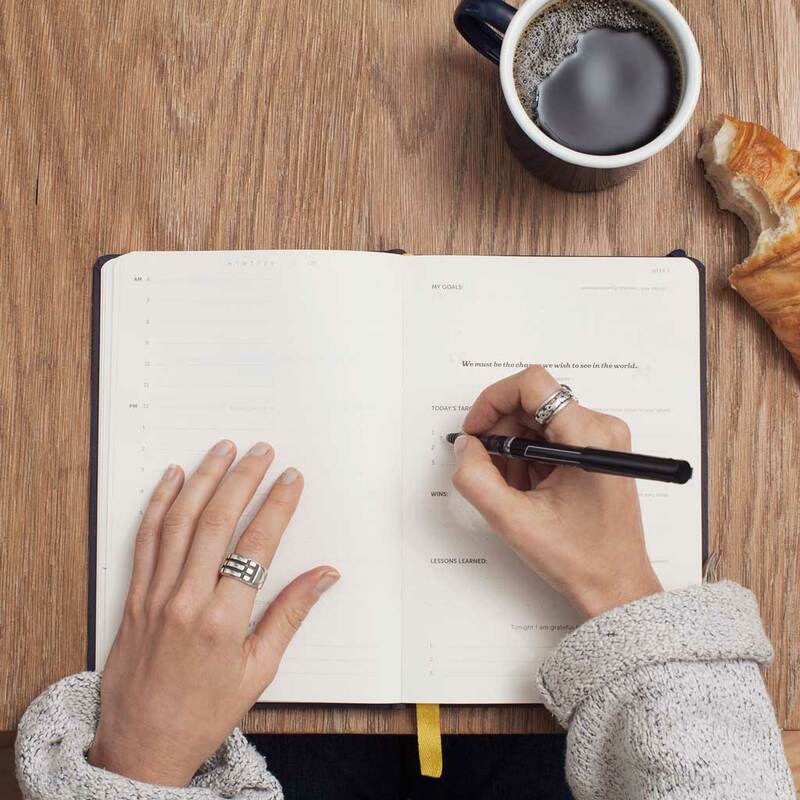 I like to pray, journal, have a leisurely breakfast and that little bit of relaxation helps me to face the day in a more positive frame of mind. Grab This Quiet Time PLR PACK TODAY! Look at your schedule and see where you can block out some quiet time. Can you take a walk on your breaks or lunch hour? Maybe you’re a night owl, and you can wait until the family is in bed to carve out time for yourself. There are so many ways to use this content. You can break down the articles and write an e-book. Give away the reports as a bonus with another product you’re promoting. Writing a blog is a breeze when you use these high-quality articles. Use this as website content to educate visitors. Share this content on social media by posting to Facebook and Twitter. All the hard work has been done for you, so all that is left is for you to take action TODAY!